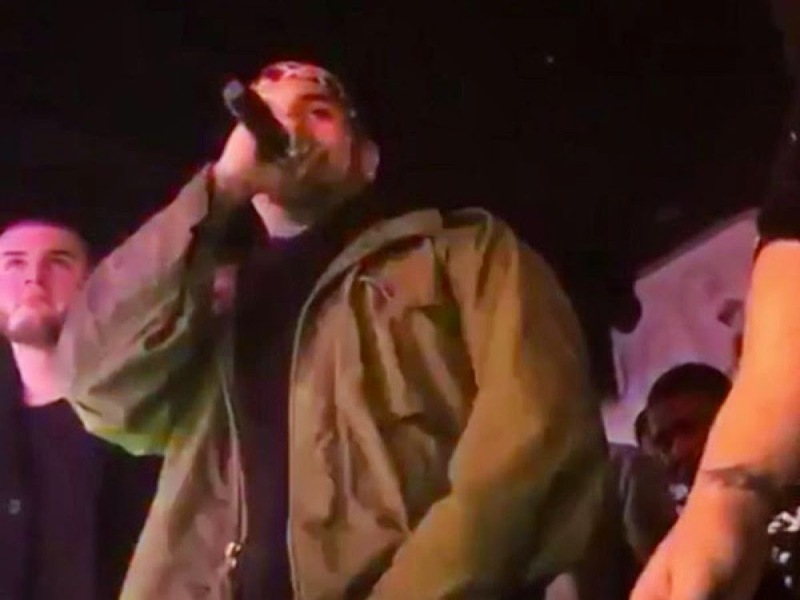 Chris Brown was almost shot at a San Jose club last night, while performing on stage according to Mediatakeout. They are also reporting it’s the second time in three months the young singer is escaping assassination. They said he was almost shot three months ago, but Suge Knight his buddy took the bullet for him. According to them, the assassination attempt three months ago was because Breezy refused to pay his gang dues. He escaped unhurt. But 5 people in the club were shot with four in critical condition now.